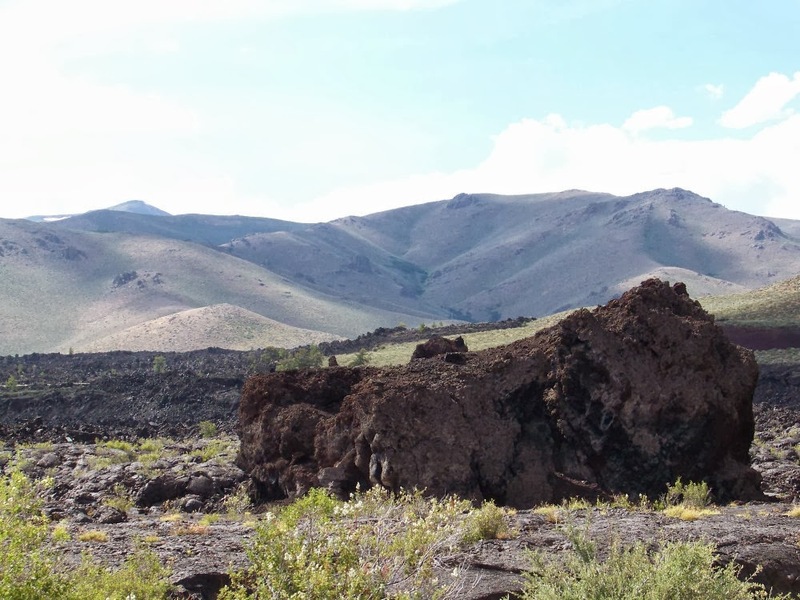 This week I am taking you to Idaho, a place called Craters Of The Moon National Monument. Personally, I think this is the perfect place to visit if you are driving through the state, or need an overnight stop. 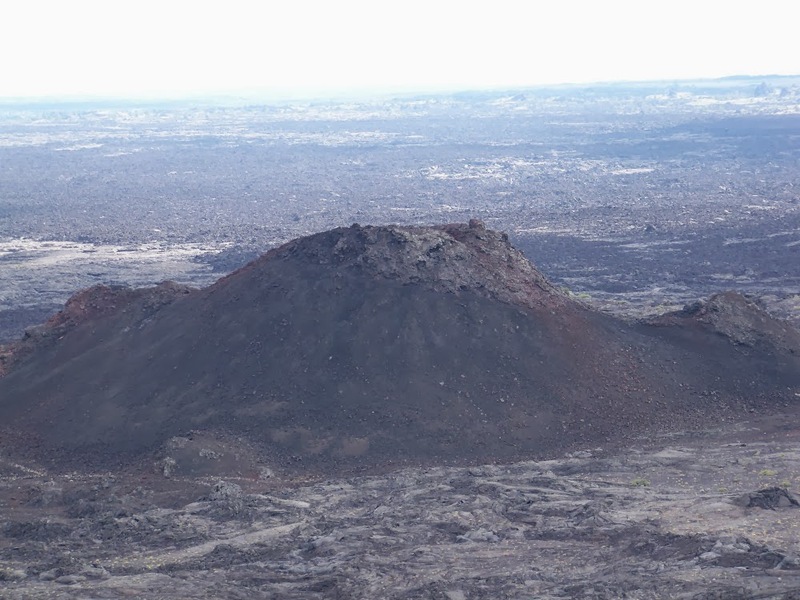 You can easily see everything you'd like in a few hours, or do most of the hikes in half to a full day. 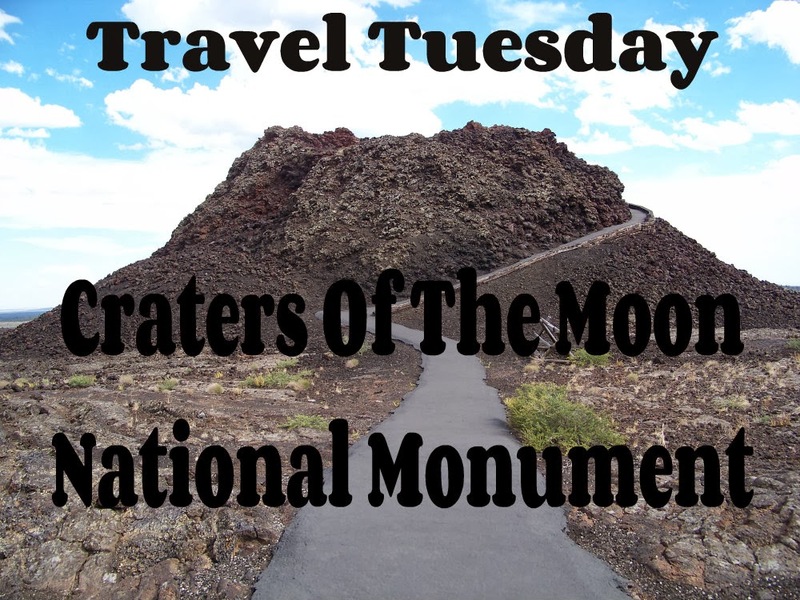 What is Craters Of The Moon National Monument? 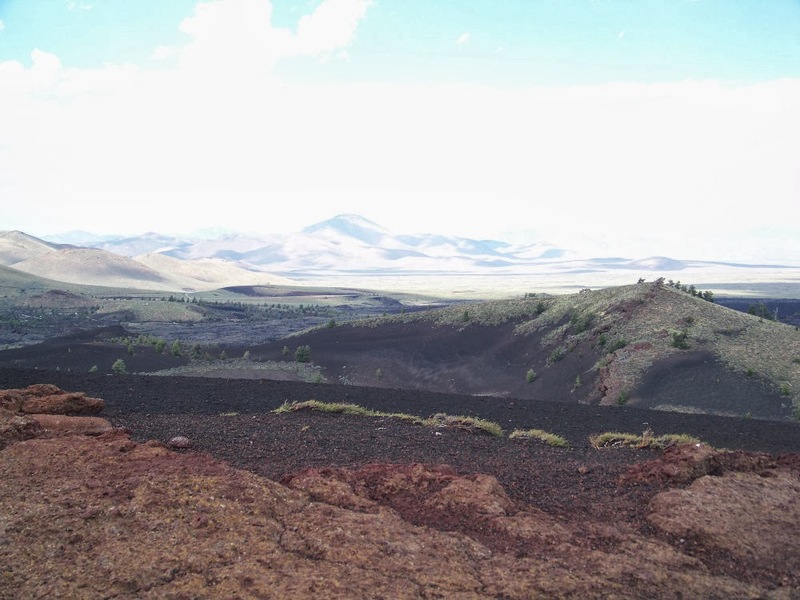 Huge mass of lava flows, with a few cinder cones spread throughout the sagebrush. 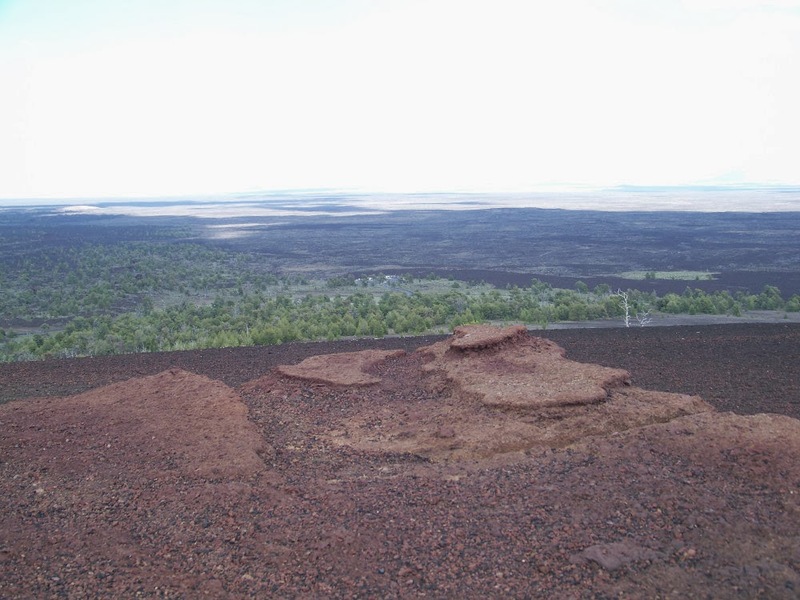 These are the residual effect of ancient lava flows. 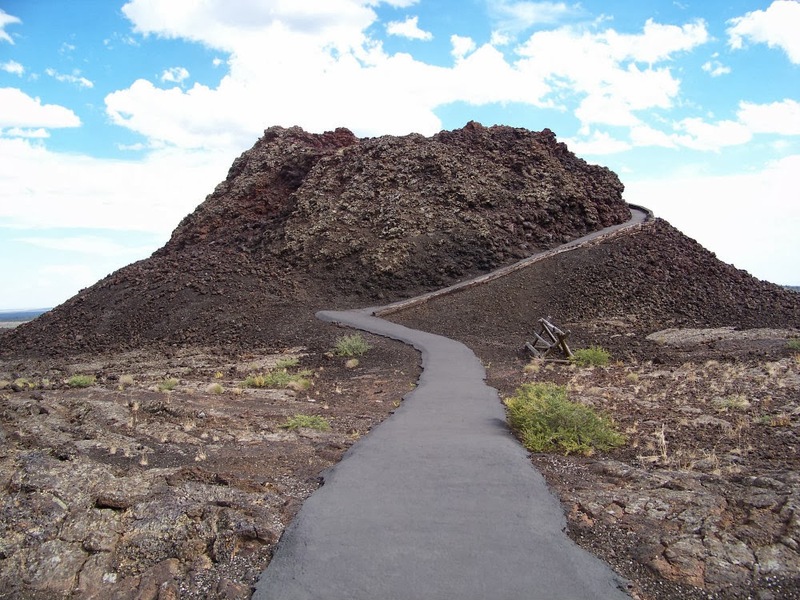 A fun fact, in 1969 Apollo astronauts came to this place so they could prepare for their future trips to the moon:) Additionally, the National Parks service officially calls this the "weird" park. First, you'll want to stop off at the ranger station and pay the entrance fee, and grab a map of the area with a list of the things to do and see. Additionally, if you are planning on visiting and going into the caves, you'll need to obtain a Cave Permit. 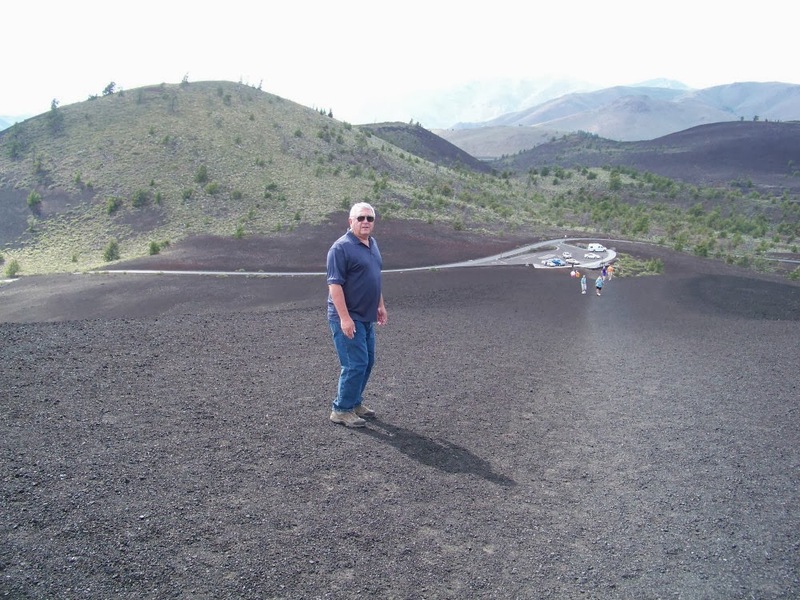 Then take your car and start driving the loops to see the different points of interest, as well as the different hikes. 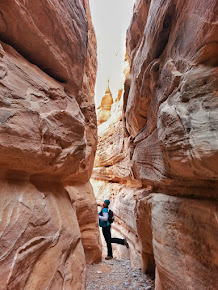 This is something people can do either completely by car, or if you like to get out and hike or cave, there is a bit of adventure too! 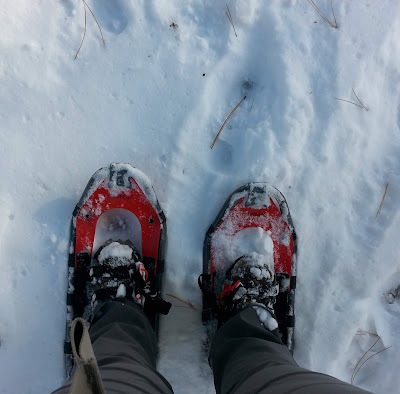 I am one of those people that absolutely loves the outdoors, and I can find beauty in all things. 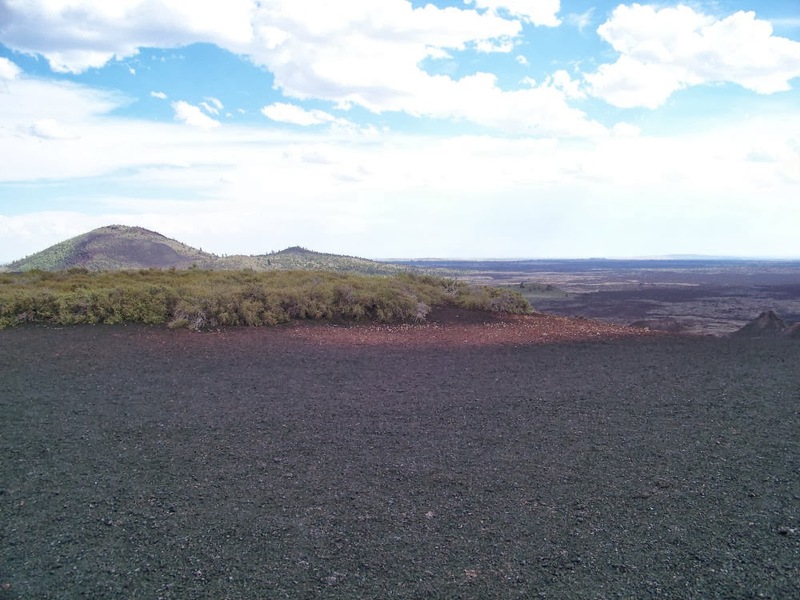 Some may see acres and acres of black rock and sagebrush, and I see beauty and adventure. I love being in places where you can't see homes/business for as far as the eye can see, I find it so peaceful! I enjoyed getting out and hiking along the different trails to the different cinders to look down their holes or into the caves:) I didn't go caving this trip, but if I am ever in the area again sometime (on less tired legs) I will definitely be going down below! 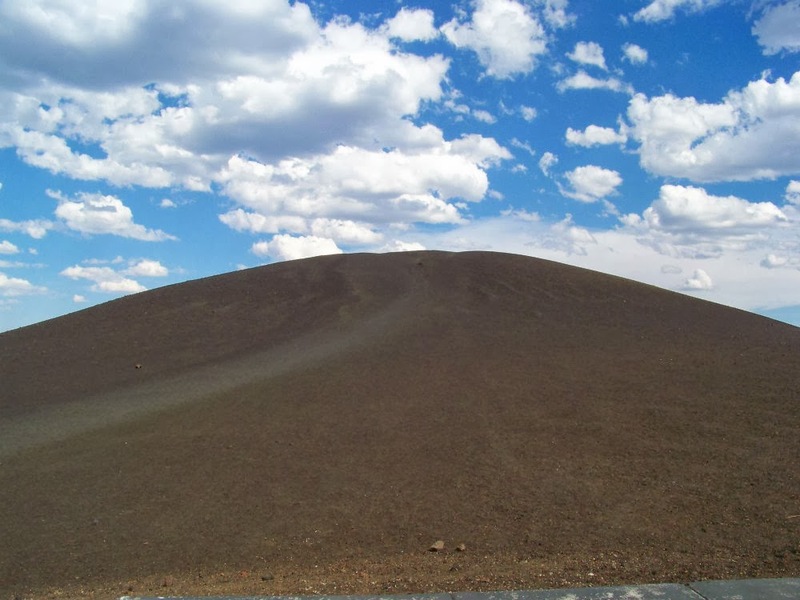 Like I mentioned above, the area is vast and their are really spectacular views a top the different points and cinder cones. I also enjoy reading about geology and learning about the different things in the earths history! So that is it! If you are ever going to be on your way through Idaho I highly recommend taking the short detour to visit this National Monument! It's not exactly one, I would plan an entire trip to see, but it is for sure a great place to stop along your way if you are in the area! * If you'll be caving or climbing on the rocks wear a good pair of leather gloves, that lava can really cut you up good if your not prepared. * Also if you'll be climbing around on things, wear pants instead of shorts, to keep your skin from getting cut from the lava rock. * They do have a campground, if you need a place to stay. I never gave it a thought to go to Idaho but over the last year or so i've been seeing some beautiful sights. This looks like a lovely place to visit. What is the weather like in Idaho? I live a few hours away from Idaho, but it wasn't until a few years ago I actually realized they are a pretty beautiful state:) I'm guessing the weather is a lot like it is here in Utah, dry summers, snowy winters:) Nice spring and falls! You are amazing! 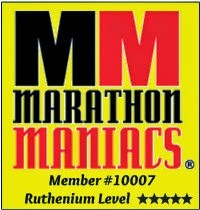 I can't imagine doing all that the day after a marathon. Maybe one day I'll get there. :) This looks like a fascinating place to visit. 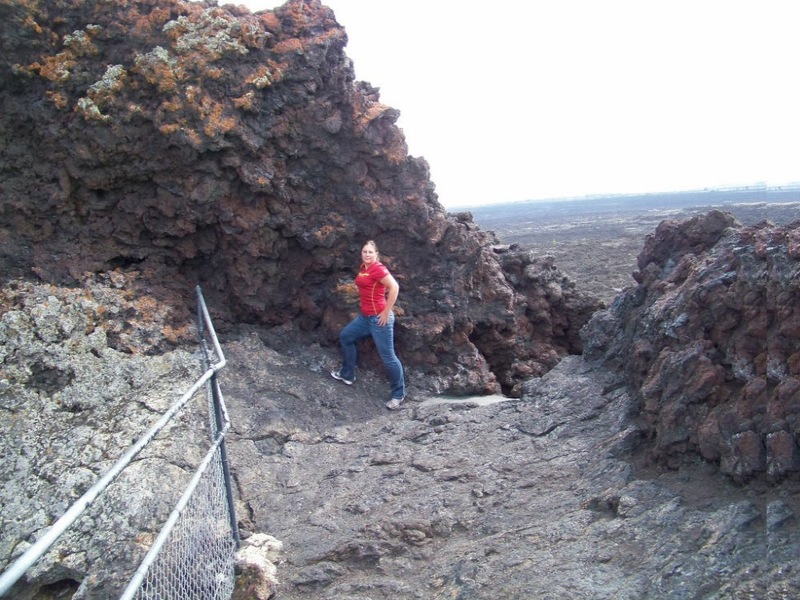 Thanks for sharing - and the warning about the lava rock being sharp. Awe your sweet:) I'm not that amazing, I just love adventure. But truthfully, it really helps the body heal quicker from a marathon by getting out and I've found hiking around a little is perfect for this!